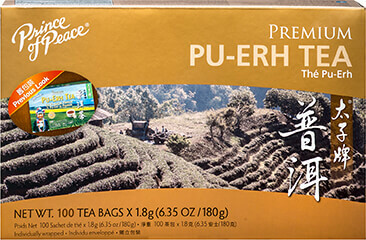 Pu-erh Slim Chai tea is a fermented black tea which has been used to promote well-being. 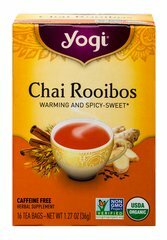 Refreshing Rooibos and fragrant Cardamom uplift your senses any time of day. 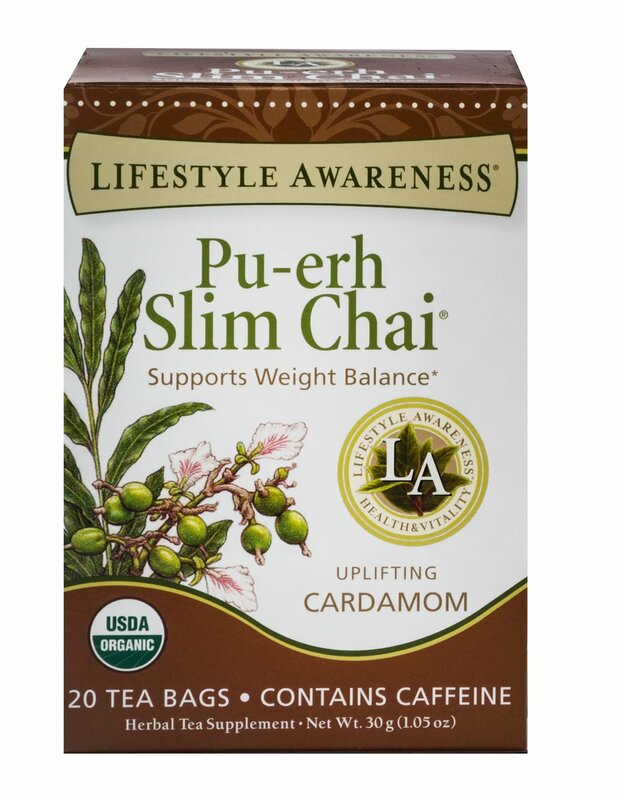 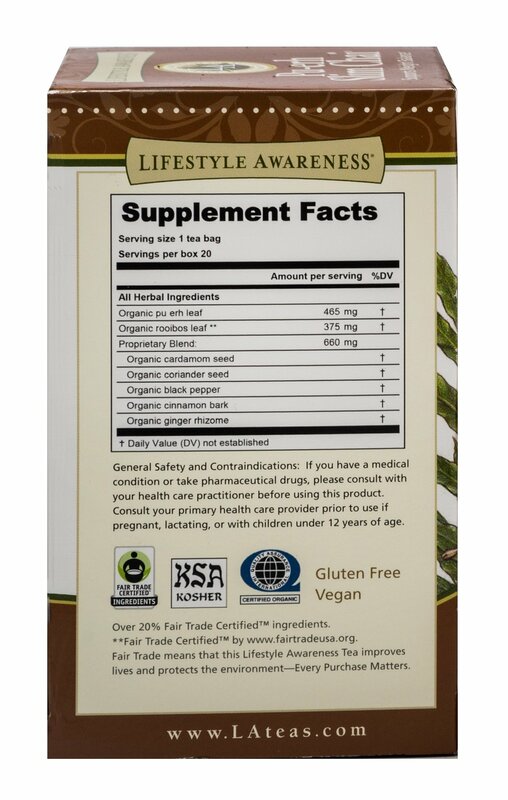 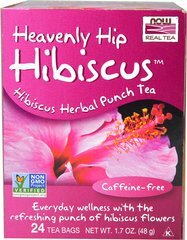 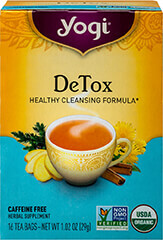 This tea offers a lively balance of flavors to help you live the lifestyle you were meant to live. 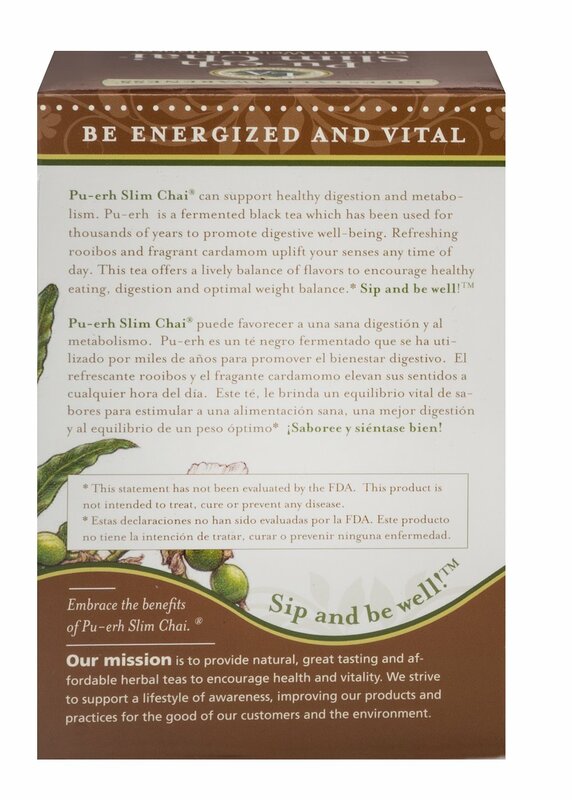 Sip and be well!